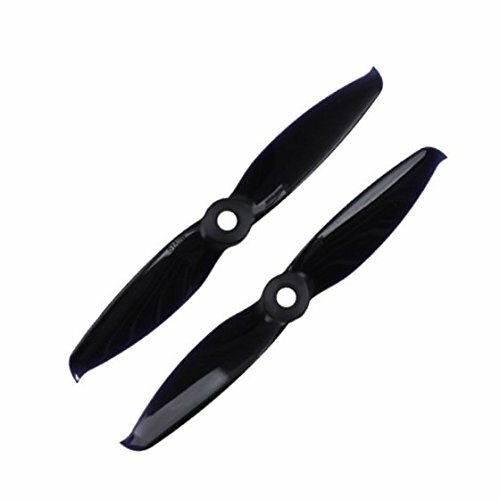 Suit for fpv 130mm 140mm frame. 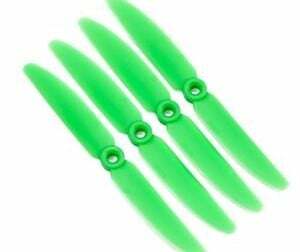 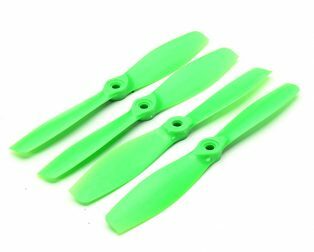 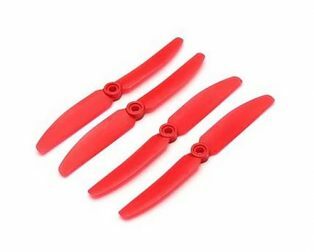 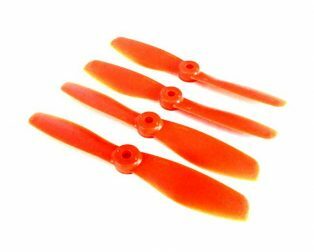 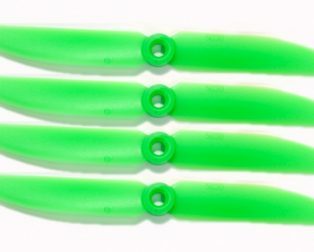 The Orange HD 5152(51X5.2) Flash Propellers made up of Glass Fiber Nylon is the high-quality propellers specially designed for high-Speed racing multi-copters. 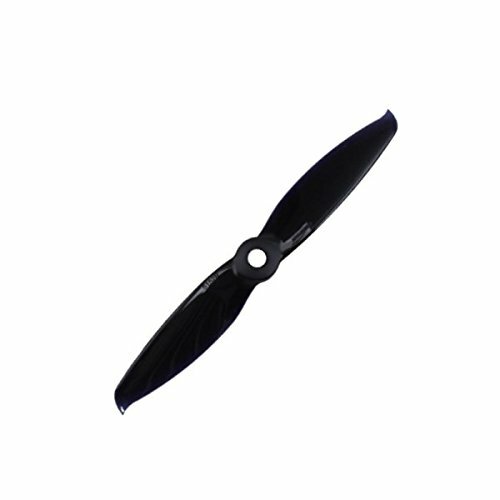 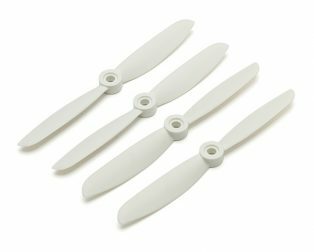 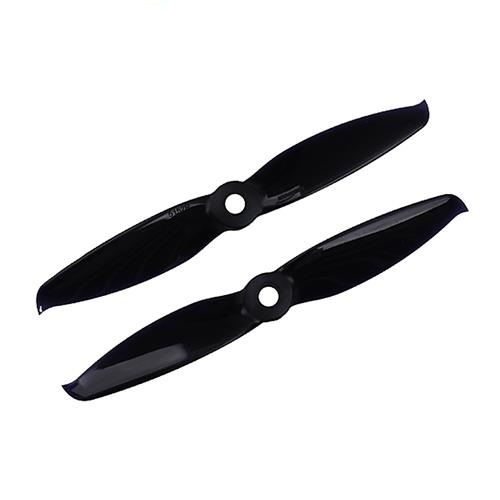 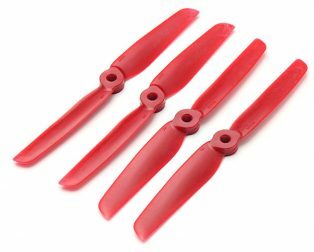 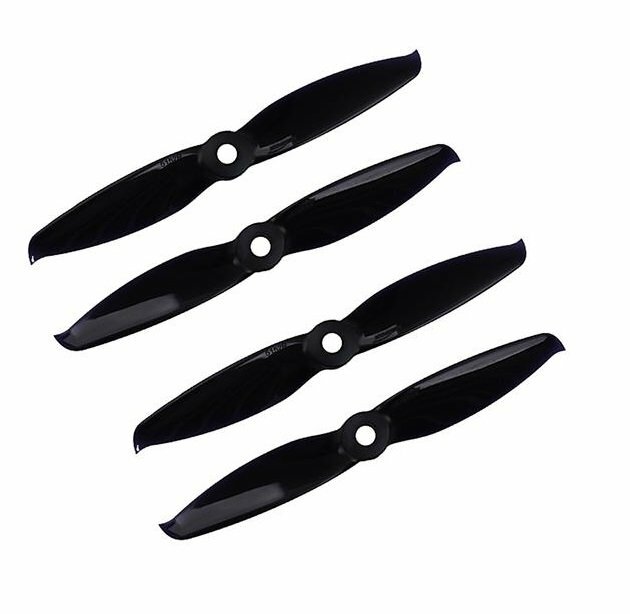 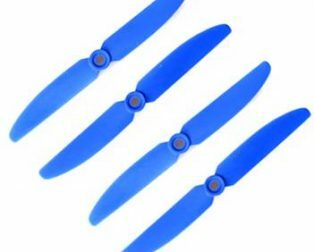 With Lightweight blade and less moment of inertia, FLASH SERIES PROPS have smooth turning performance and fast response. 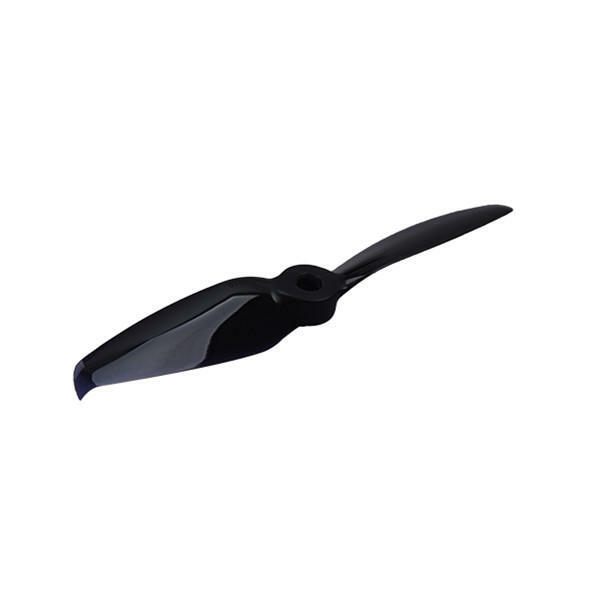 The professional pneumatic outlook design and high precision production quality provide a strong thrust for Flash Props. 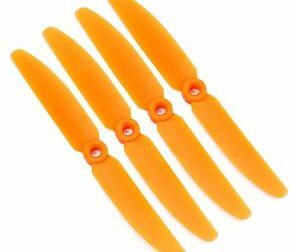 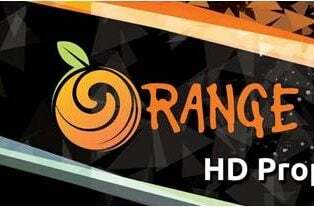 The Orange Flash series has become the first choice for pilots at a race event. 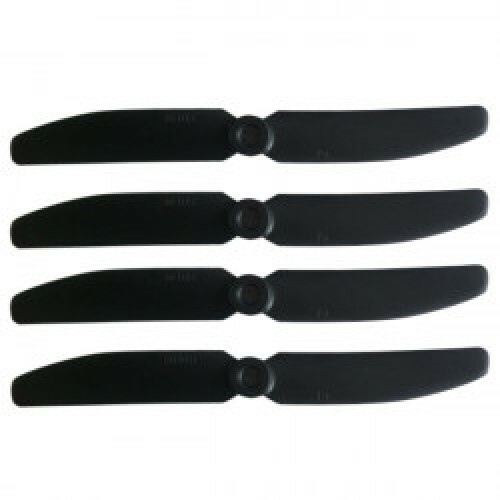 Note: The Propeller dimensions and weight may have ±2% error.